One of the main features of the "Mais Médicos" (More Doctors) program to attract more physicians to public clinics, Family and Community Medicine residency programs currently have almost 70% of vacant seats. In the last five years, the number of residency seats for the specialty increased by over 260% - from 991 to 3,587. Family Medicine's main goal is to offer primary care and prevent diseases in a community. Still, government data show that the interest in the specialty is still low. In 2018, from 3,587 seats available for family medicine residents, only 1,183, around one-third of the total, were filled. People familiar with the matter say the low wages cause the little interest in the specialty, which is worsened by the lack of proper career tracks in primary care. 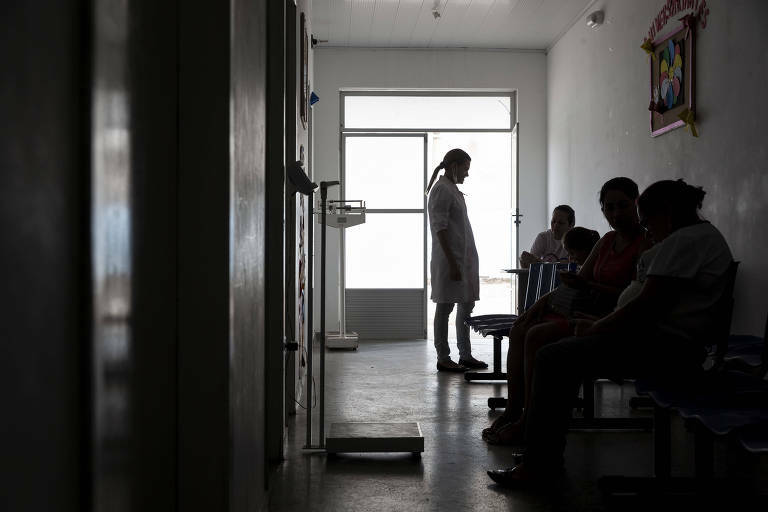 It was the shortage of family medicine specialists that had the "Mais Médicos" program searching a partnership to bring Cuban doctors to Brazil. Last month, the Cuban government announced its withdrawal from the program, because it disagreed with the new conditions imposed by president-elect Bolsonaro, like diploma revalidation and changes in compensation -- Havana passes along about one-fourth of what receives from Brazil to the physicians. In some cases, the low interest added to lack of attending physicians to supervise the residents causes a portion of the seats not to be offered. Initially, the goal of increasing Family Medicine residency seats was to increase the number of professionals to work in the country's public clinics. Brazil has 6,000 specialists in Family Medicine, less than 2% of the total number of doctors in the country.